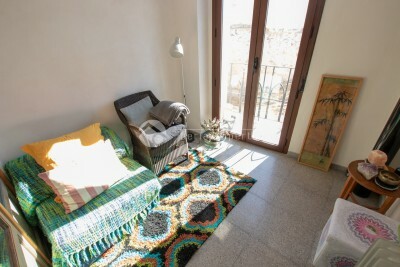 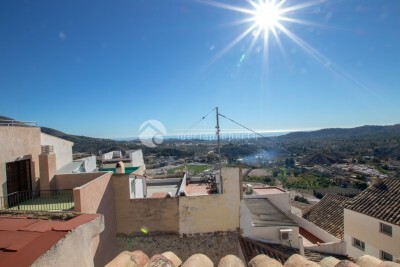 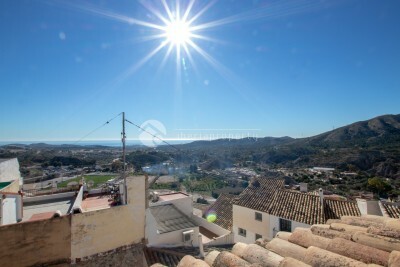 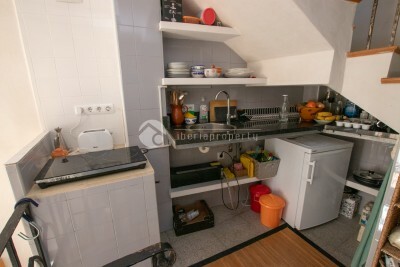 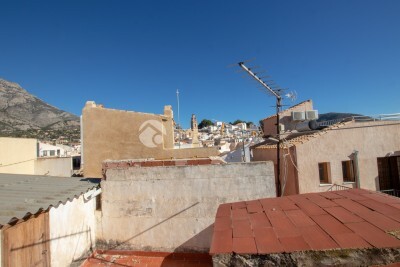 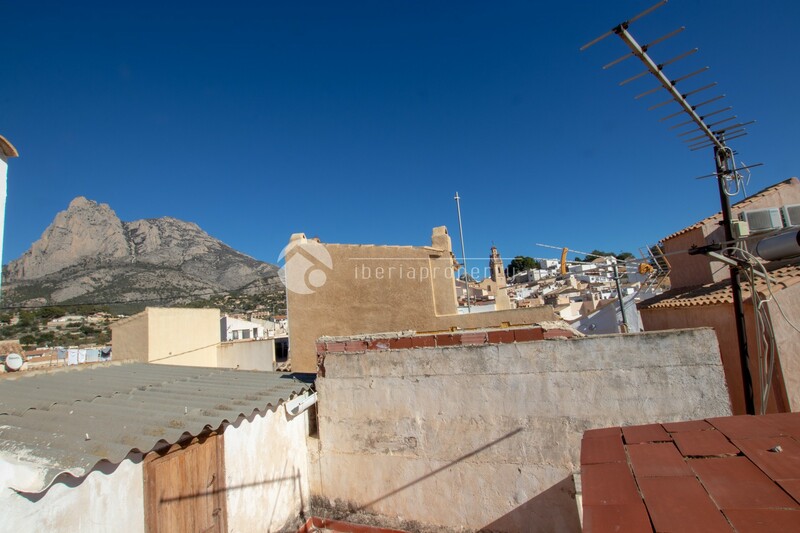 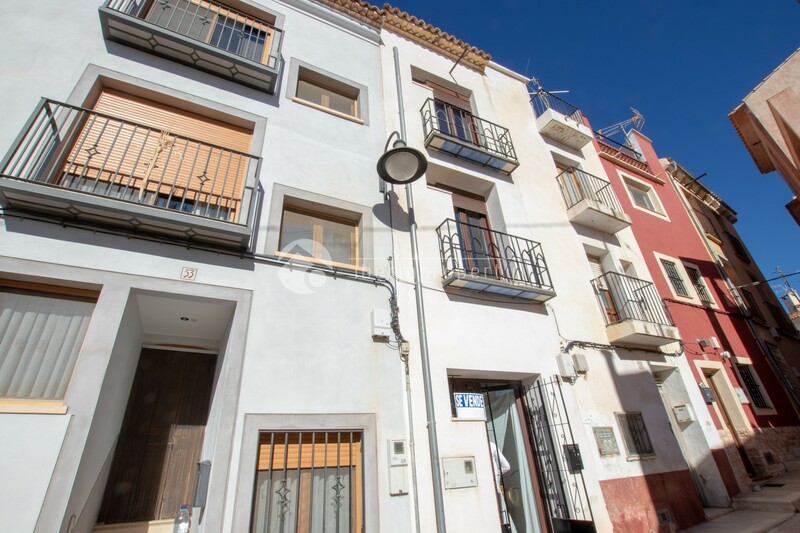 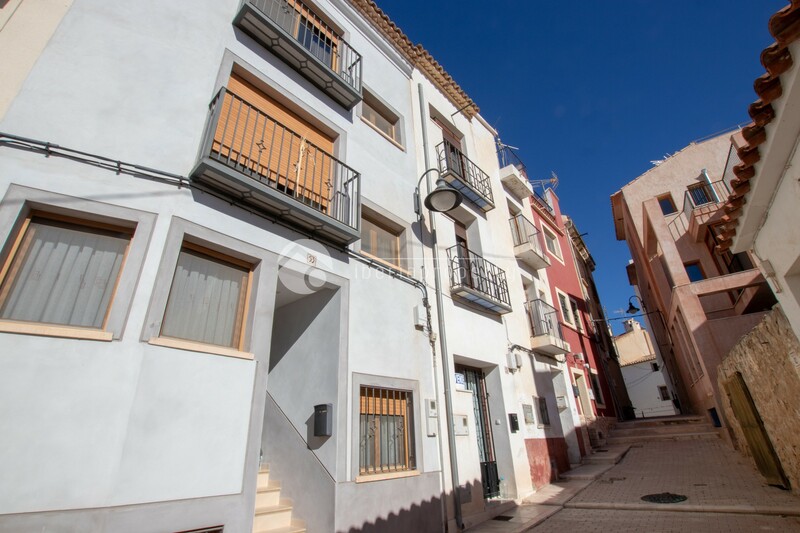 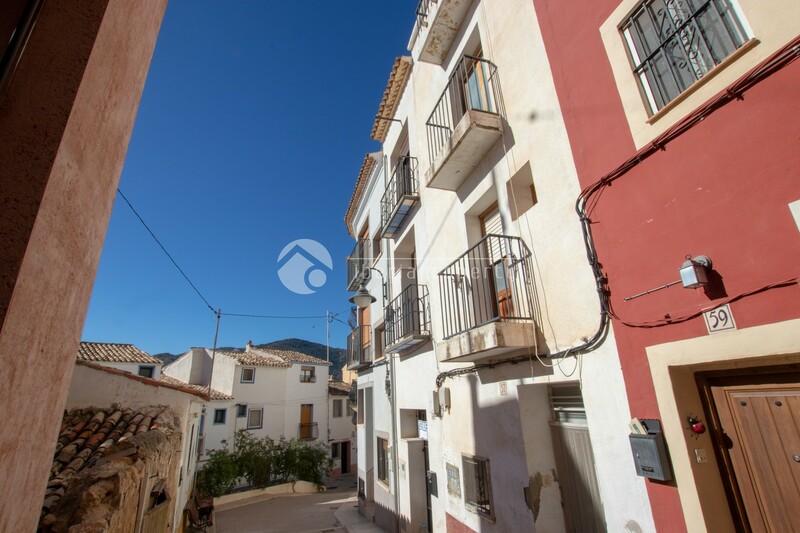 #REF: 6657 FOR SALE , Finestrat - Lovely old town house in the center with nice roof terrace. 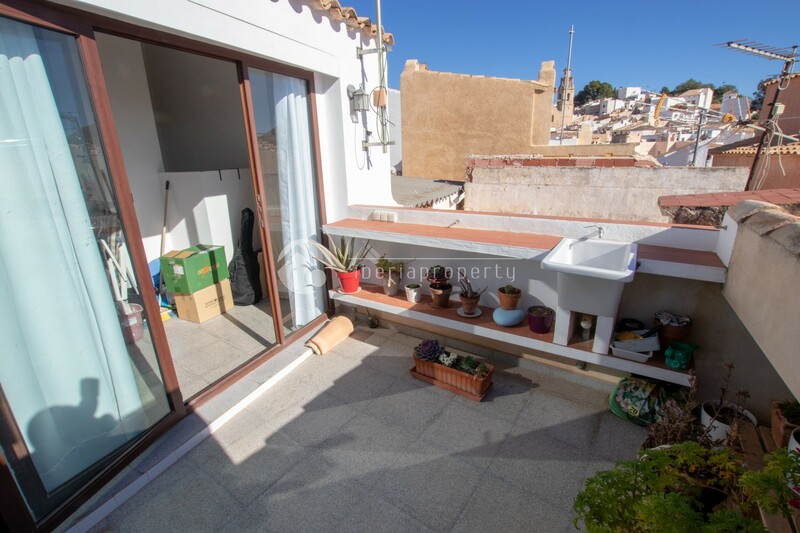 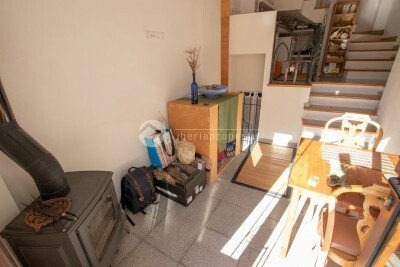 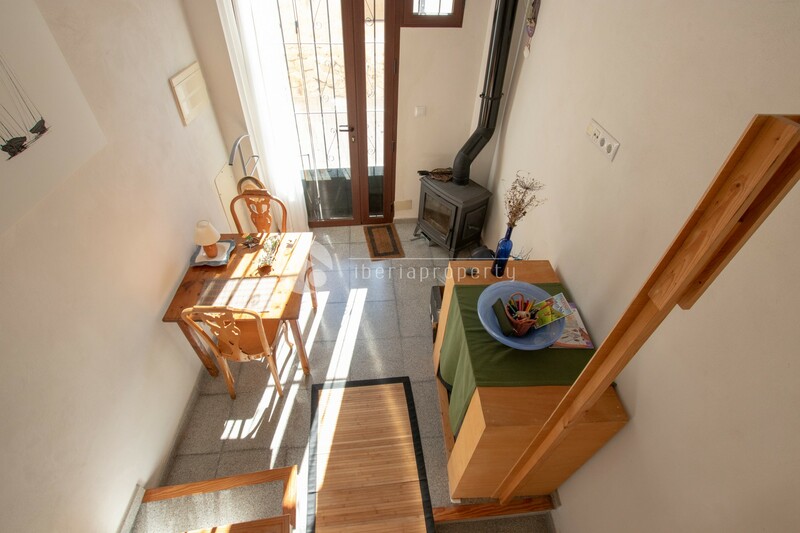 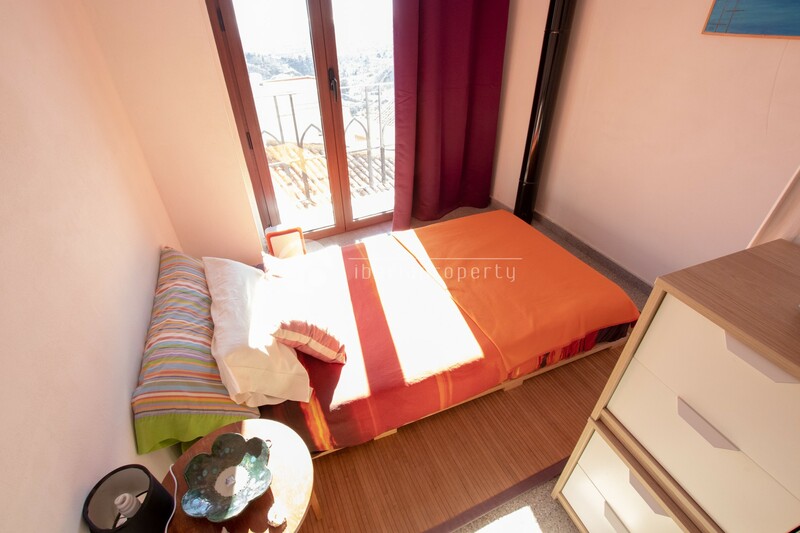 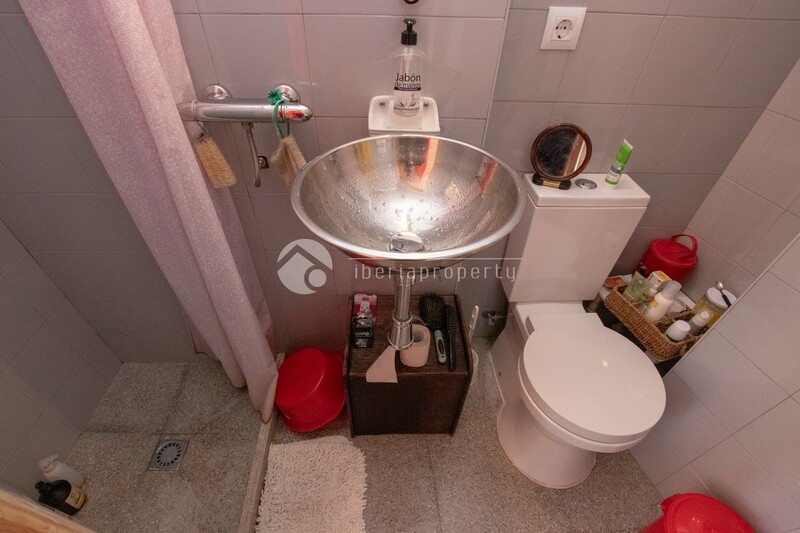 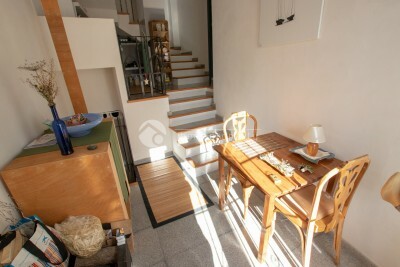 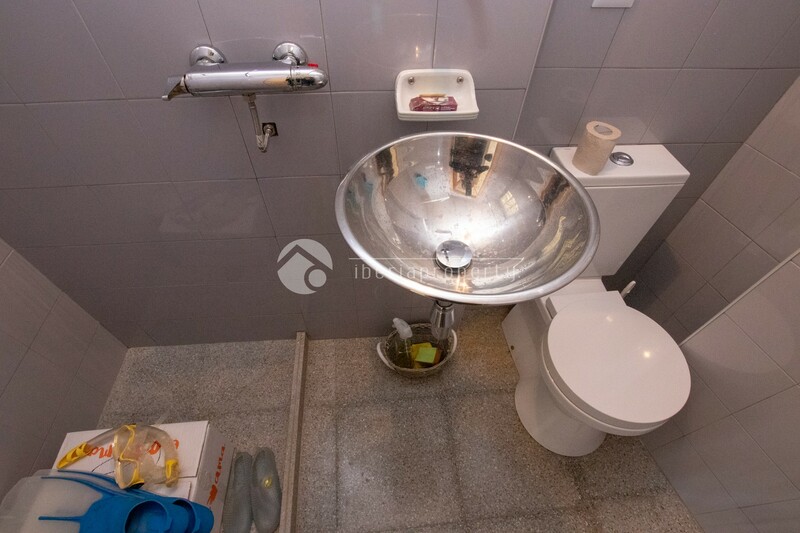 This old town house is completely new and has 2 bedrooms, 2 bathrooms, small living-room with open kitchen. 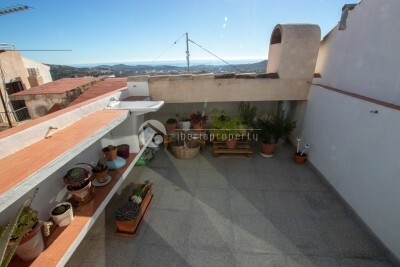 There is a nice roof terrace with sea and mountain views.